Sign up and receive Property Email Alerts of Vacant Land for sale in Simbithi Eco-Estate, Ballito. This beautiful piece of land is positioned privately in a quiet cul de sac and is situated on the eco side of the renowned Simbithi Eco Estate. The land is an easy build site and looks onto an indigenous forest (green belt area). 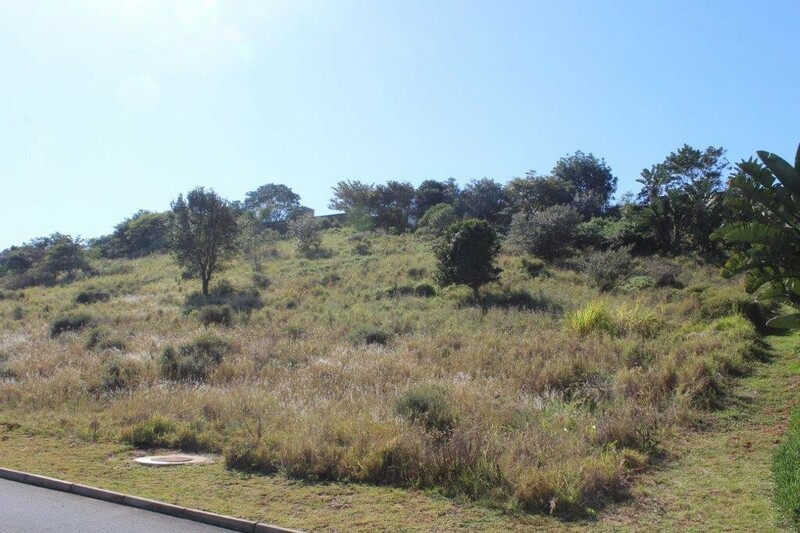 Sign-up and receive Property Email Alerts of Vacant Land for sale in Simbithi Eco-Estate, Ballito.